5 Star's Kenny and Melissa Higdon help clients stay in their homes. 5 Star hires only the most qualified caregivers. 8. Fraudulent anti-aging products: There is no magical substance to reverse aging, yet companies peddle homeopathic remedies that do absolutely nothing - except take money from those who want to appear younger. 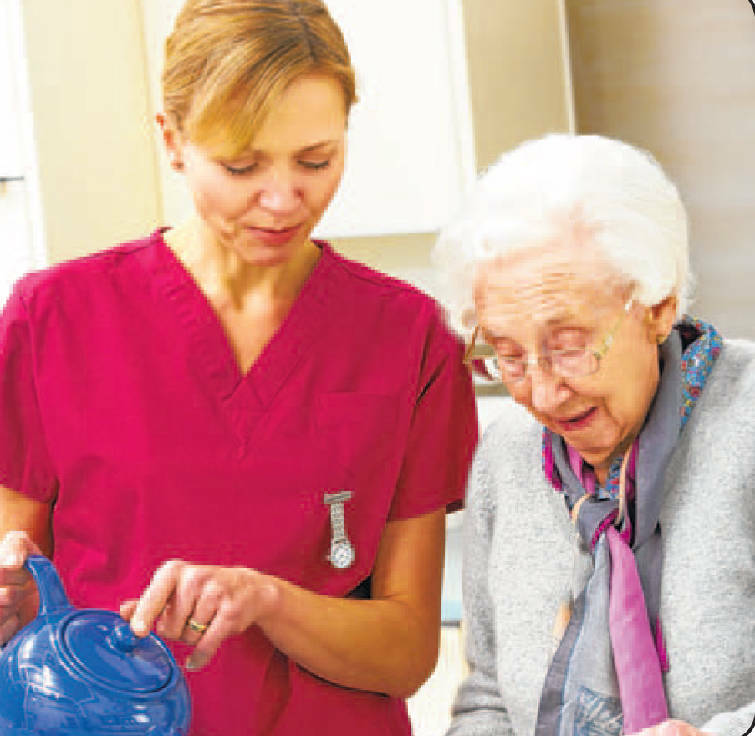 Home care services exist to provide the basic services that facilities do - light housekeeping, meal preparation and social activities - without removing the senior from the familiarity of home. It is a cost-efficient alternative to an assisted living facility that preserves the aging loved one's sense of freedom and comfort. If you are struggling with how to best care for an aging or disabled relative, visit StarHomeCare.com to download a free guide that explores the alternatives and offers a checklist of signs that can help you determine whether a loved one may need additional care. 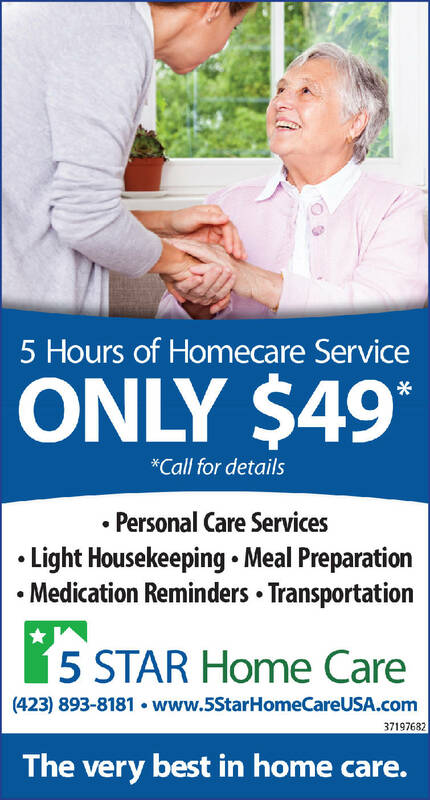 5 Star Home Care is located at 1618 Gunbarrel Road and can be reached at 423-893-8181 for more information.